I've got to be honest, this card made me genuinely laugh out loud when I read it, in a true-to-the-acronym LOL fashion. The sender of this card happened to have a unique name, one so unique that I felt compelled to comment on it when I sent her a thank you message upon registering the card to Postcrossing. Her name is Anook, and what that immediately happened to remind me of was a dog that I knew in my childhood that belonged to a good friend of my dad, so good a friend that I grew up calling him Uncle Willy. This dog was also named Anook and was a Husky and is probably the reason that I love the Husky breed and have considered getting one at some point in the future. The back of this card was also decorated with cute pink stickers as well, which are probably made readily available thanks to the time of the year. Truth be told, I didn't get to see these stickers or anything about this card until Saturday, which is when I returned home from my boyfriend's house. Yes, things have changed since my last mail-related post, where I referred to a card I sent to "the guy I'm currently dating" as opposed to my boyfriend. Things have been made official, and I'm feeling pretty optimistic. The reason I'm even mentioning this is to add to my conclusion about the time we are now facing; love is in the air, and Valentine's Day is just around the corner. 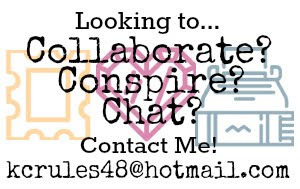 I recommend that anybody that has any notions towards snail mail or even crafting would be wise to keep a keen eye out while mulling about town. This is the optimal time to find great - as well as cute - items to benefit crafts and letters. 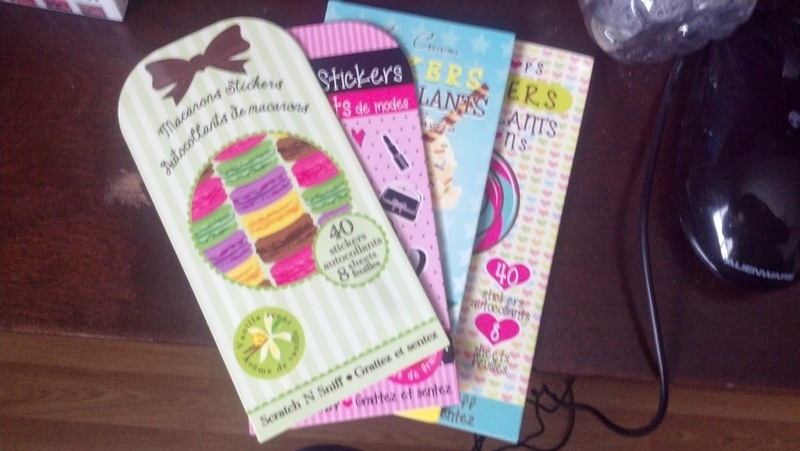 I myself recently picked up 4 packs of stickers, all of which are adorable and are all scratch and sniff stickers in their own right. Two are vanilla-scented, one is strawberry, and another is candy-scented. I haven't used any yet, but I'm sure I will soon, like with my current project. With Valentine's Day right around the corner, I will be working towards putting together some handmade V-Day cards. What I've decided to do is send out handmade cards to the 8 or so people that I will be exchanging cards with in the IGGPPC V-Day Card Swap, and I have a book or pretty vintage Valentines that I will be handing out, or sending out, to everybody else that I know. I'll be making these cards with my mother's help, using her beloved Cricut machine that she uses to make her own cards and scrapbook layouts. Of course I'll be adding pictures of what these cards will look like on here once I'm able to send them out. I'm looking to get them sent out soon. 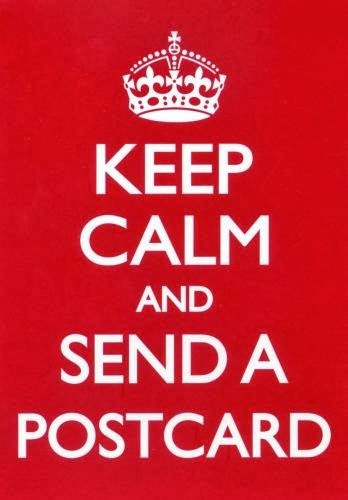 While the majority of people that have approached me are from Canada and will receive the cards I send fairly quickly, at least one is going out to the US and a couple are intended for the UK. I'm hoping that everything I send out will arrive in time for Valentine's day. Can't wait to show you guys what goodies I'll be sending out for Valentine's Day! I'll be keeping you posted.